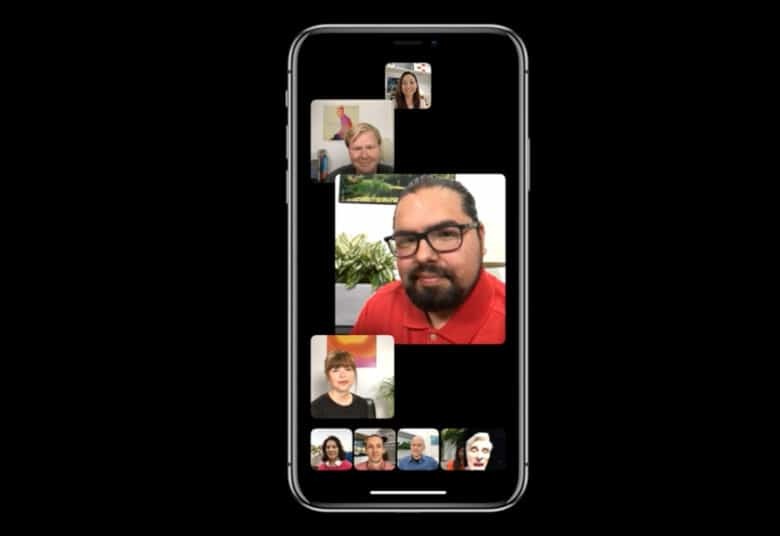 iOS 12.1 brings back group FaceTime. Developers received a brand new beta for iOS 12.1 this morning, bringing a host of new tweaks and performance improvements to the iPhone and iPad. iOS 12.1 beta 3 comes one week after Apple seeded the last beta build to developers. The company also released the third beta builds of watchOS 5.1 and tvOS 12.1 to developers today. Registered developers can download iOS 12.1 beta 3 directly from Apple’s online developer portal, or as an over-the-air update if you have the previous beta installed. The new software adds some new features to the iPhone XS and iPhone XS Max while also bringing Group FaceTime to all iOS 12 compatible devices. 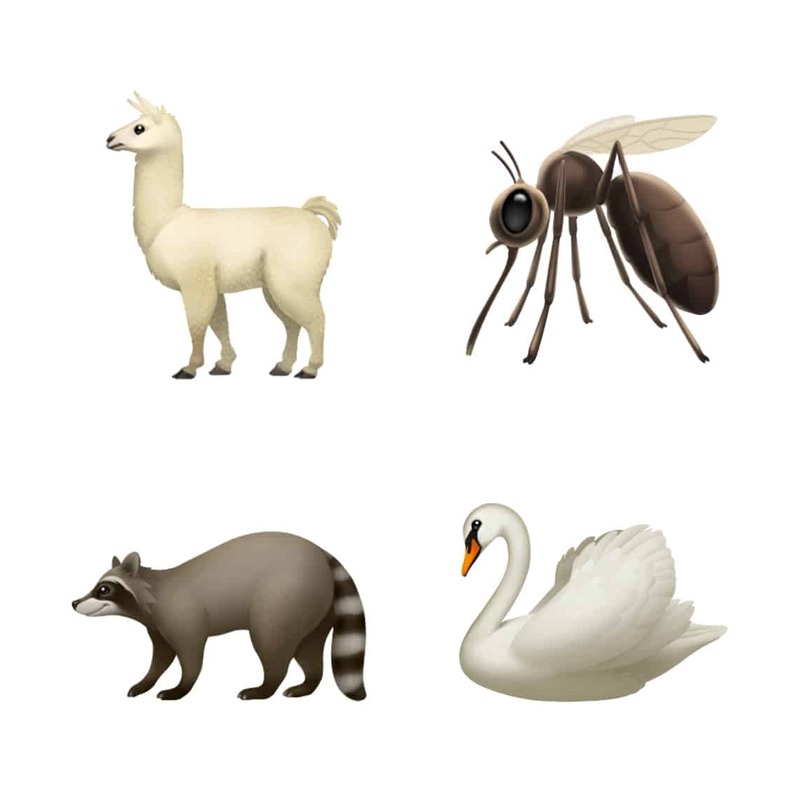 Some of the new emoji in iOS 12.1. With iOS 12.1, Apple is giving iPhone XS and iPhone XS Max users the ability to adjust Depth Control in real-time before taking a picture. Currently, Depth Control can only be accessed in the editing screen once a photo has been snapped. The new feature allows you to set adjust the background blur to your liking beforehand. eSIM support is one of the other major new additions in iOS 12.1.The feature lets you activate your iPhone on a network without having a physical SIM card from your carrier. AT&T, Verizon, and T-Mobile are set to support eSIM on the iPhone XS and iPhone XS Max once iOS 12.1 launches to the public. New emoji are also part of the big update. Apple is adding over 70 new emoji. There are new hair options for old characters, new animals like a llama, raccoon and kangaroo. Apple is also tossing in new sports equipment and travel themed icons too. Apple hasn’t given a public release date for iOS 12.1 but it will likely come out before the end of 2018.